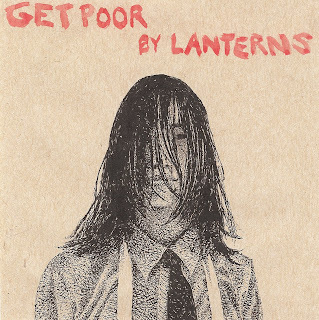 Released in the prolific year of 2006, Get Poor is the second full-length release by Lanterns. The songs are about being pathetic and the importance of being good, ascetic, humble, forthcoming, and as emotionally-naked and vulnerable as possible. This C.D. has not been distributed in years, but for you we'll make an exception.